I don’t get this game and all the hype. It seems to be ok but to make it fun and get anywhere you have to spend a lot. Doesn’t make since on the little amount you received and spending so much on a never ending game. I want you guys to please give me my Game of Sultans game back to me once again so that way I can enjoy it again because I love the game. Also, I want you guys to please give me my Game of Sultans game on my iPad’s screen again. 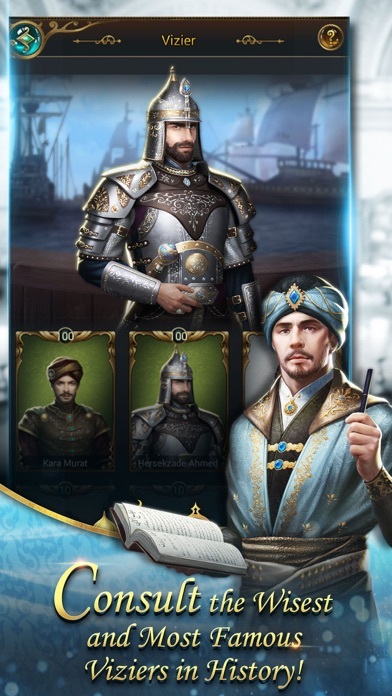 I this back on my iPad’s screen again so that way I can finally enjoy it again and I will thank you guys again when you guys can give me my Game of Sultans game again and also I love the beautiful women in the Game of Sultans game when I can marry some plus women to marry. Also, I will have some Harem of children to marry other Princesses and Princes. So, can you guys give me my beloved Game of Sultans game again for me to enjoy again? Please guys, I’m begging 🥺 you to give me my Game of Sultans game back. Please. I’m begging you guys. Please!!!!!!! Please, with a cherry 🍒 on top? I’m very dead serious. I’m not kidding. 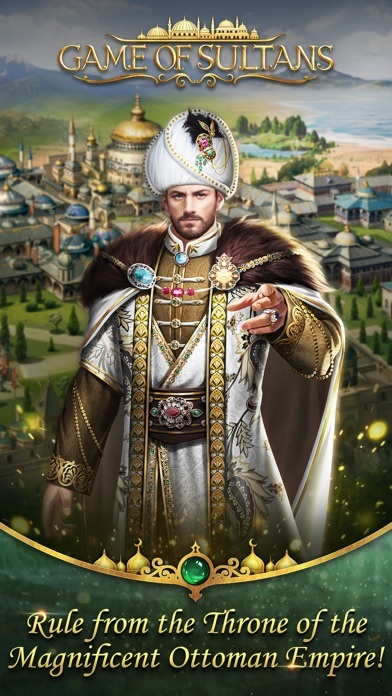 I’m so being serious because I want you guys to give me my Game of Sultans game back to me so that way I can see the Game of Sultans game on my iPad’s screen again. Please? I’m just really tired of waiting and waiting for my Game of Sultans game to come back on my iPad’s screen again and you guys are going to get my beloved Game of Sultans game back on my iPad’s screen again. Oh, I just restarted my iPad to see if you guys got my Game of Sultans game back on my iPad’s screen again. Wanted to see if you guys got my Game of Sultans game back again. Please? 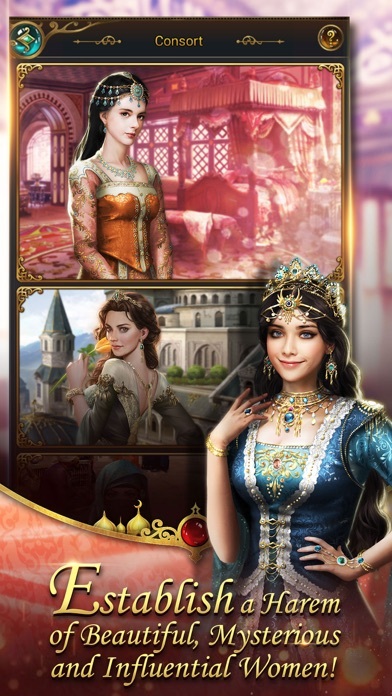 I really need to get my Game of Sultans game Princesses to marry other Princesses. So please!!!!! And please banish WarriorAML from the the Tap to Rate Committee forever. He’s a douche bag 💼. Also a douche. Overall, when working, this game is amazing. The graphics are great. The events change frequently so it doesn’t get boring. And it’s diverse and interactive. I could even get passed the cyber bullying. Most PvP games have competitive dialogue in the LC, and there are always those players who cross a line. But I’ve seen every type of hate spewed on the LC. There are no “moderators” - even though the game claims to have them. I only reported a player once. They posted another players real name and information! I got a bs response from support suggesting I block the LC!!! And that was it!! This game is for 9+ and it’s not safe for adults! By the way, the player that posted the threat? Nothing happened to them. They’re still going strong in the LC. And it’s been weeks. Furthermore, the developers are so paranoid and greedy that they try to get as much money out of you as possible. They don’t want players selling their accounts so it’s impossible to unlink from Facebook. I had accidentally linked to the wrong facebook account after spending an inordinate amount of money. I contacted customer support to try and fix this mistake after repeatedly assuring them I wasn’t trying to hand over my account, and for 3 days I got the same intro support message. I emailed them. I messaged them on Facebook. I tried everything I could to get in touch with a human being. They deliberately ignored the support requests because they’re so paranoid about losing money from incoming players. Yes, on their Facebook page it states you can’t unlink your account. But I accidentally linked to a strangers account. I wasn’t trying to cheat them. I’ve played this game forever and hadn’t planned on stopping. I just wanted my account to be linked to MY Facebook page. This whole experience ruined the game for me. I can’t access my game account because it’s connected to the wrong FB account, and I absolutely refuse to start from scratch after all that work. There are many other games very similar to this one. I suggest you not play GOS. It’s expensive to keep up and the developers are extremely unhelpful. The glitches in the game screw you over and many of the servers have players who terrorize others. The developers need to install better safety features if they want children to play. As for adults, I suggest you play a different game. The bad aspects outweigh the good. The customer support is beyond frustrating and utterly pointless. Horrible to respond to any in game messages to support. They only enforce their terms of service when it is convenient. I like the game but now I’m afraid that they took my money! It’s been two days since I reported problems with my purchase. The transaction went through my bank account smoothly, however did receive any of the items I purchased or points. Two days now and No response from the game support. It’s a good game but very addictive. There’s one problem I have is that the consort halls. Usually you can only get the painting key. The other two keys library and music key. You have to win them in a event to get them. Isn’t there a way to get it without wining the event like in the redeem points of the feast. It’s very impossible how they will be put it in rank 1 or 2. Couldn’t the library or the music room key be in ranks 1-100 or something? It would be great if we atleast get one of the keys while the top rank gets more keys. But also the messaging system could be a little longer. It’ll also be helpful to know how many typing you can do. Edit: please do something about the darkness rising union. They have been continually harass me and my peers in the union I am in. Continually kicking us out of supreme feast seat and paint rooms. It’s really stressing me and some of them out. Please do something about this union. 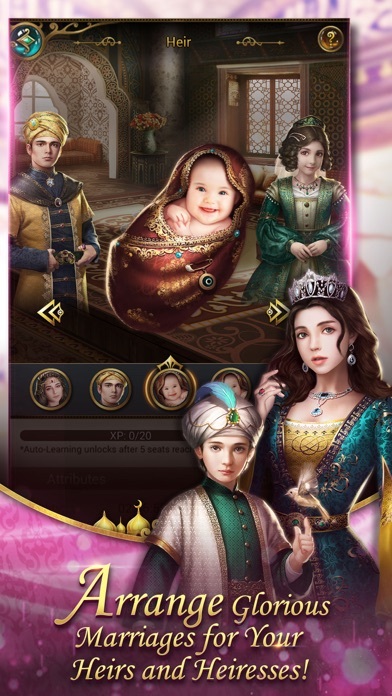 I had downloaded the game, but deleted it just as quickly when I saw the ad was body shaming one of the princesses! Right, like a fat girl can get a date?! Who are fat boys going to go out with? And don’t tell me that I’m body shaming because now you know how I felt! I downloaded this game thinking it be similar to the ridiculous but funny gameplay I saw in an ad for the game on Instagram. 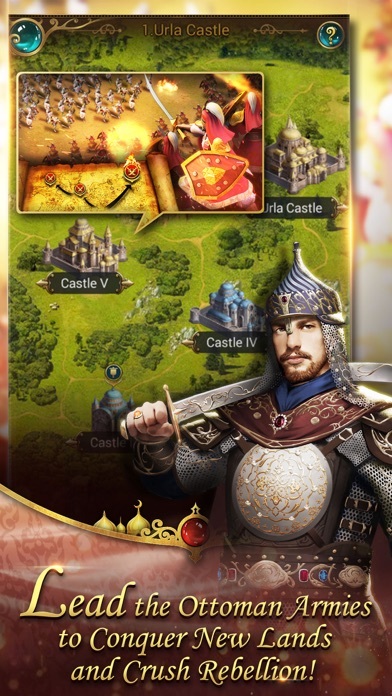 Instead of being like that, the app turned out to be a boring game about strategic warfare. Would not recommend. Don’t believe you’ll win events or rank high in this game without spending money. It’s impossible to get anywhere in the long term as far as rankings go without shelling out a bit of cash. You can spend nothing and have fun, but you’ll never be competitive with those who reach higher VIP levels and have deeper wallets. Fun game, but not fair to players who can’t pay. So basically like real life. Beautiful game though, with fun (if uneven) game play.